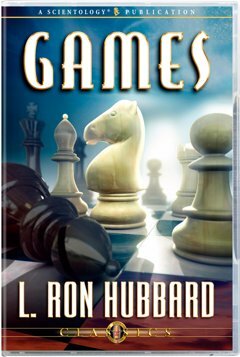 In this lecture, L. Ron Hubbard explains why life is best understood by likening it to a game, whereupon he defines both its prerequisites and conditions, showing that it follows the rules of any game. 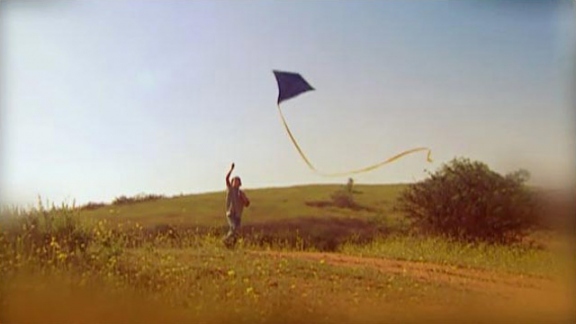 For regardless of what, where or how an individual plays the games of existence—and regardless of whether he consented to play—those rules are always the same. And with everything Mr. Hubbard puts on the board, he provides a completely new understanding of all that comprises human behavior. Here, then, is not only the knowledge to play and win at a game of one’s own choosing, but how to help others play a better game too.